Congratulations to Pete McNally and Paul Cooper, 2013 winners of the MAGS Doubles Knockout Competition. Macca and Coops won the Doubles Knouckout Final at Brocket Hall by 110 to 82 pts. 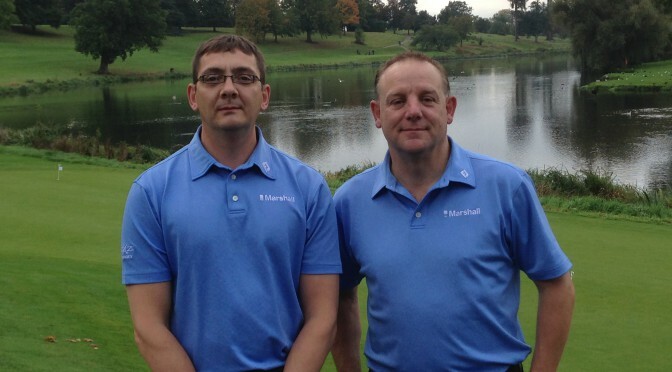 Rik and Elliot had an excellent run in the competition to make it to this years final at Brocket Hall.